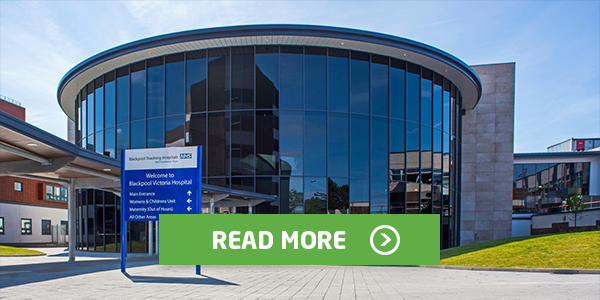 As you may have read in the news, Blackpool Teaching Hospitals NHS Foundation Trust has deployed our EPR solution across their Emergency Department, helping trust staff in managing the service demands of the peak winter pressures. The go-live, which was supported by our tried and trusted FIRST CLASS methodology, marked the launch of an ambitious digitisation pro gra mme that will support new ways of working across the trust and local health and care providers. Will you be at this year's Northern Ireland Confederation Conference? Don't miss out at the NI Confederation Conference this year. Visit us on Stand 1 to meet our expert team, and learn how our digital transformation solutions can help fulfill Northern Ireland's ambitions for a single patient management system. 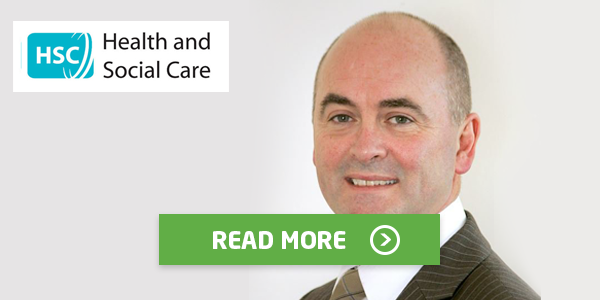 On day 2 of the conference, in partnership with infamous health commentator, Roy Lilley, we will be hosting a very special #HealthChat with guest Sean Donaghy (Director of eHealth & External Collaboration, on the NI Health and Social Care Board). This is an event not to be missed, book your free ticket here. News of our partnership with internationally renowned Bupa Cromwell Hospital has made the news, featuring in the Hospital Times, Journal of mHealth, and Building Better Healthcare. The move is part of the hospital's strategy to become paper-light by rolling out our order comms and results reporting solutions, improving the accessibility & accuracy of medical tests, and reducing overall running costs and overheads.